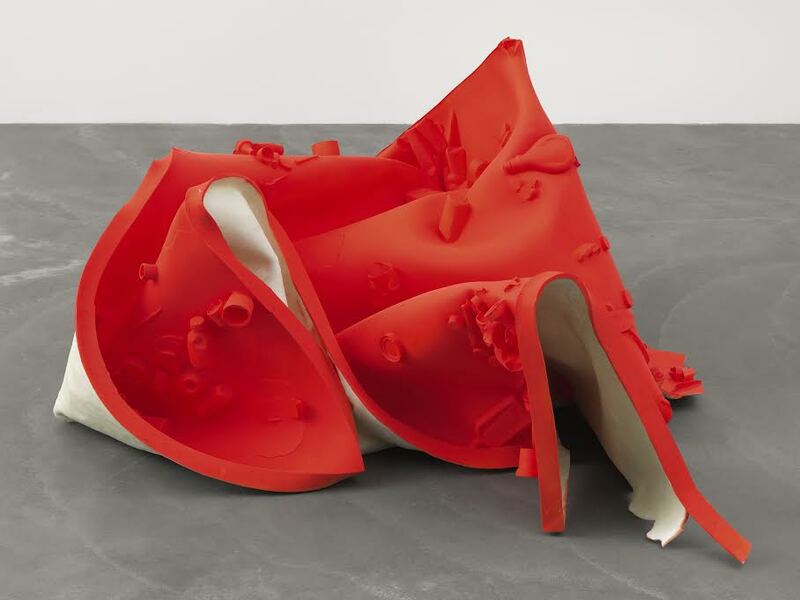 SOME of the most sought after contemporary artists working today are featured at Just Now at S|2 – the private sale and gallery arm of Sotheby’s contemporary art department. 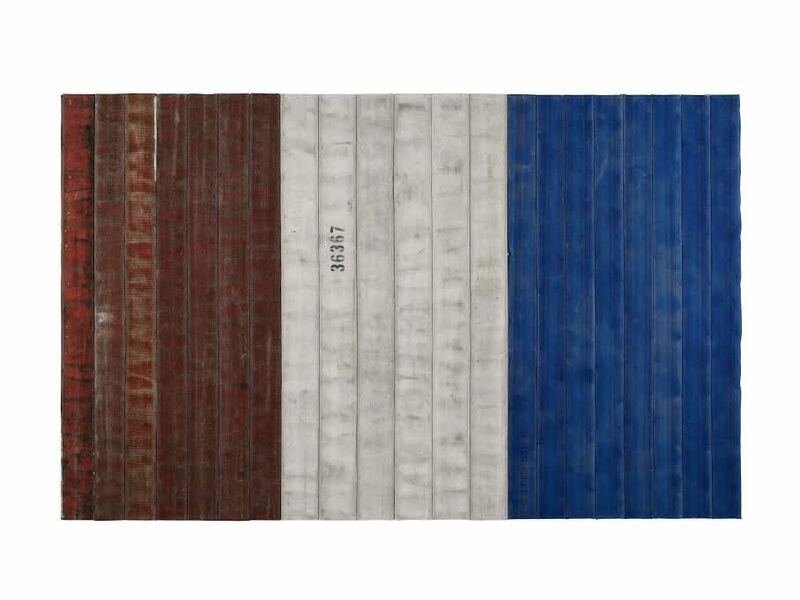 Curated by collector Bert Kreuk, who has for the past ten years focused his own collecting on a new generation of artists, it features work by artists like Oscar Murillo, Alex Hubbard, Danh Vo and Theaster Gates. S|2 is at St. George St., London W1. For Kreuk, collecting art is part of an educational journey. 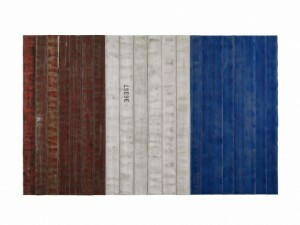 From his own collection, these works reveal an emerging generation of artists who, inspired by traditional techniques, are developing conceptual works that increasingly focus on a performative narrative. In addition to his own collection he is involved with the Tate Members Council and is a strong supporter of Dutch museums. 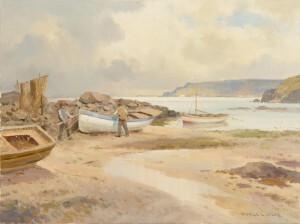 Many of his works are on loan to public collections. Just Now runs until March 4. 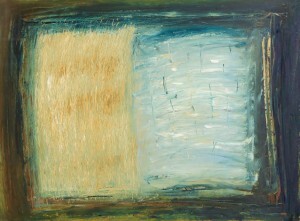 Bill Ruprecht, Chairman, President and Chief Executive Officer of Sotheby’s, today announced the appointment of Alexander Rotter and Cheyenne Westphal as Worldwide Heads of Sotheby’s Contemporary Art Department, and the appointment of Helena Newman and Simon Shaw as Worldwide Heads of Sotheby’s Impressionist & Modern Art Department. 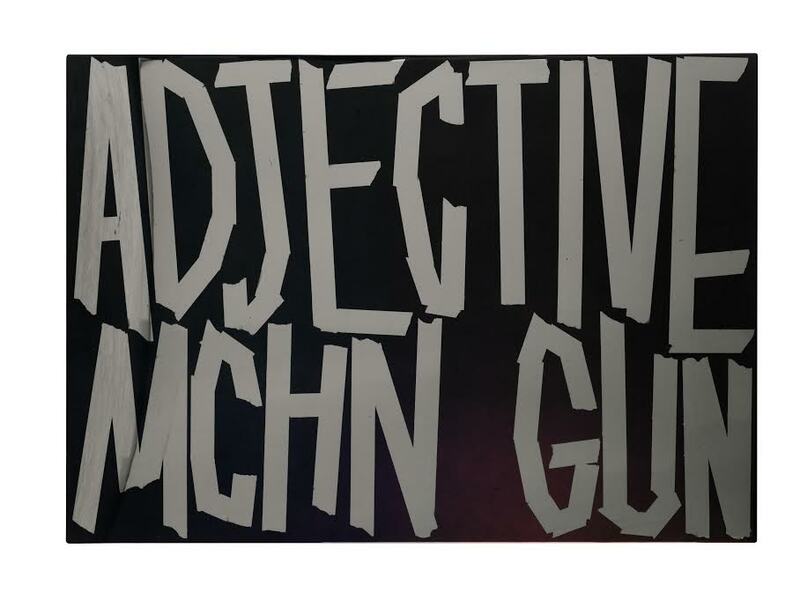 Here are videos where they each talk of defining career moments. (Crystal Bridges Museum of American Art in Arkansas has announced the acquisition of Jeff Koons, Hanging Heart (Gold/Magenta), 1994-2006, one of five unique versions. Retained by the artist until sold directly to the museum in 2013 it was installed just in time for Valentine’s Day, 2014). THE National Gallery of Ireland first opened its doors to the public on this day 150 years ago. 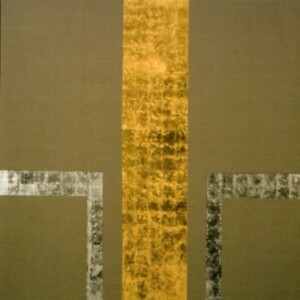 It was inspired by the Great Exhibition in London in 1851. William Dargan (1799-1867) visited the London exhibition and believed a similar celebration would be beneficial in Ireland and stimulate and interest in the arts. He funded the industrial exhibition in Dublin in 1853 on the site of Leinster Lawn, adjacent to where the gallery is located. Less than a year later an act to provide for the establishment of a national gallery of paintings, sculpture and fine arts was passed. 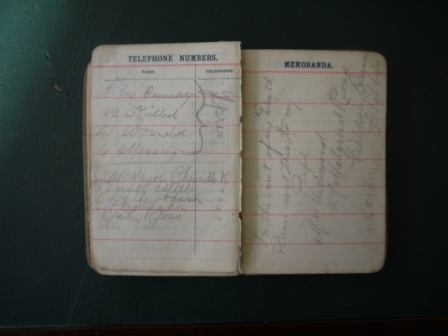 This led to the opening on January 30, 1864 of a state of the art museum building. A programme of special events will mark this anniversary year. THE diary of a British soldier stationed in the trenches in 1915 is one of the more unusual lots at an auction by O‘Donovan and Associates, Newcastlewest, Co. Limerick on February 8. Private William Underwood served with the Royal Fusiliers and was on the front line at Ypres in 1915. 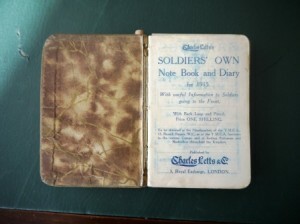 His experiences are vividly described in the World War I diary. 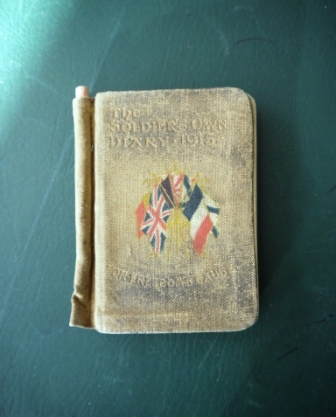 The entry for Monday, July 19, 1915 reads: “Bombarded German trenches, they bombarded back, very nearly done me in. Still A.I. though”. The estimate is 250-350. 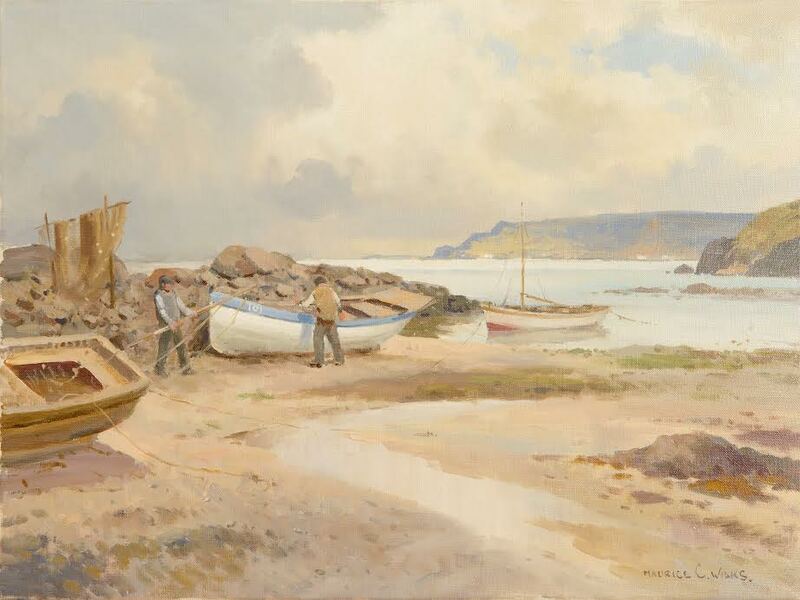 An Irish art online auction characterized by an appetising selection runs at Morgan O’Driscoll from February 1 to February 10. 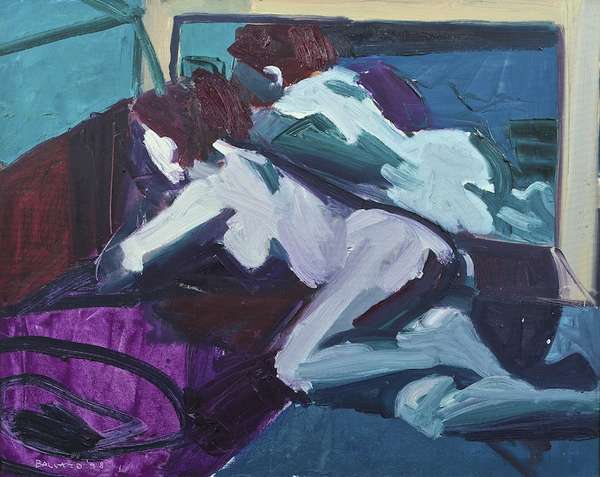 Over 100 works will be on view in Skibbereen, Co. Cork for three days from February 1 and at the Minerva Suite at the RDS, Dublin for three days from February 8. People who attend these viewings will get information about how to be online or to leave an absentee bid. Here is a small selection. 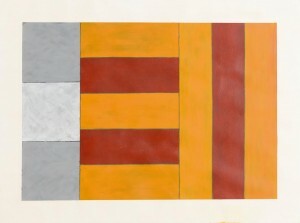 acrylic on paper signed, titled & dated 1987 (25,000-35,000). 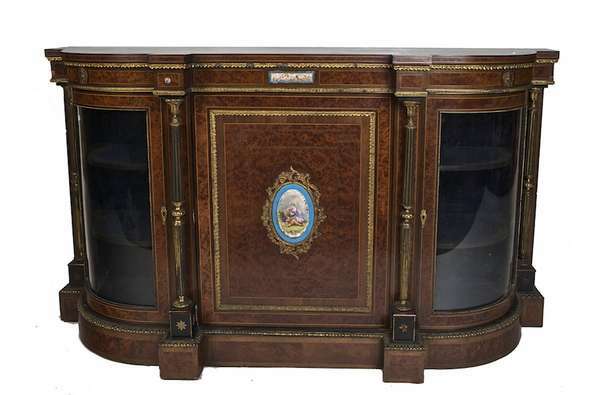 UPDATE: THIS WAS WITHDRAWN PRIOR TO THE AUCTION. 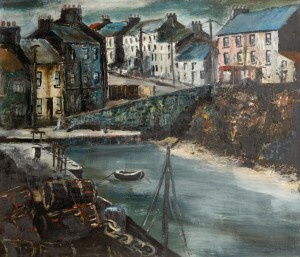 Patrick Scott – Chinese Landscape – Collection of the Irish Museum of Modern Art. 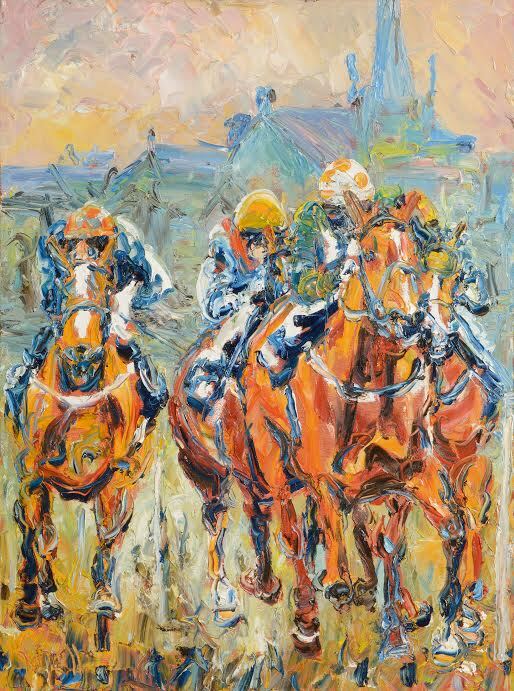 A major exhibition of the work of the renowned Irish artist Patrick Scott opens at two centres, the Irish Museum of Modern Art and Visual in Carlow on February 16. 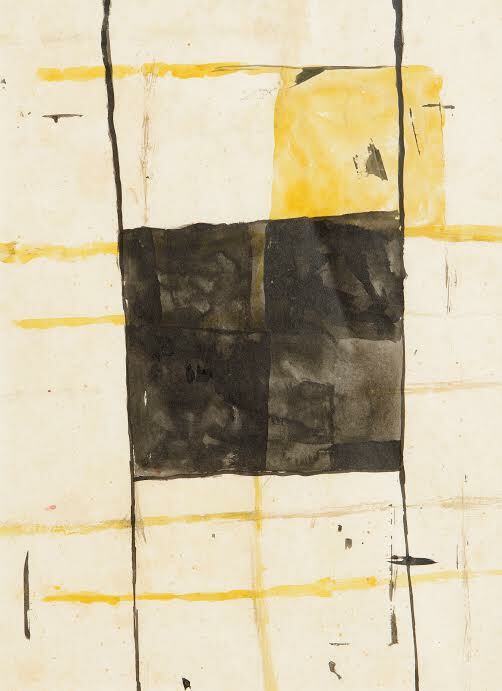 The exhibition brings together more than 140 pieces that illustrate the breadth and longevity of his career as architect, designer and artist. 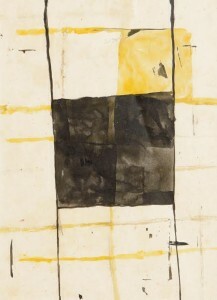 Now in his ’90’s, Scott had his first exhibition in 1940 with the White Stag Group. The focus at IMMA is on early works from 1940 to 1969 including his early Gold paintings while Visual displays work from the 1960’s with a significant display of the artist’s tapestries woven at Aubusson, carpets by V’Soske Joyce, Rainbow Rugs by Kilkenny Design and rugs woven in Oaxaca. The artist Corban Walker, who is guest curating a selection of Patrick Scott’s work for the Link Gallery at VISUAL, has created a site specific installation for the gallery. 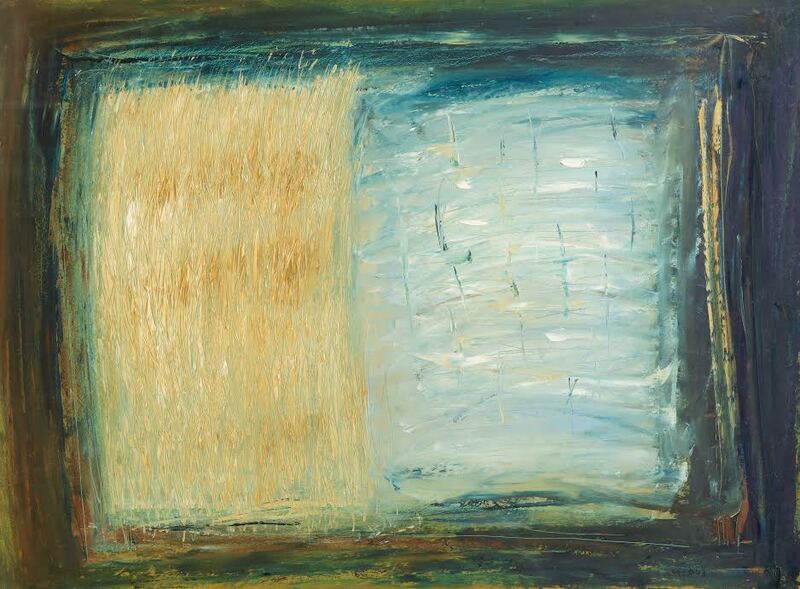 IMMA has accepted a donation of two works from Patrick Scott, Rosc Diptych, 1967 which has remained in his studio for the past 47 years and Meditation Painting, 2006, both of which are included in the exhibition. 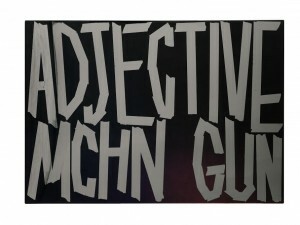 It runs in Dublin until May 18 and in Carlow until May 12. 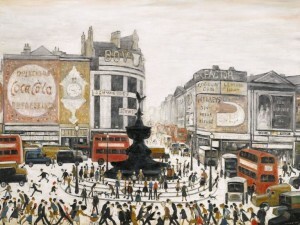 THE only two paintings of Piccadilly Circus ever produced by L.S. 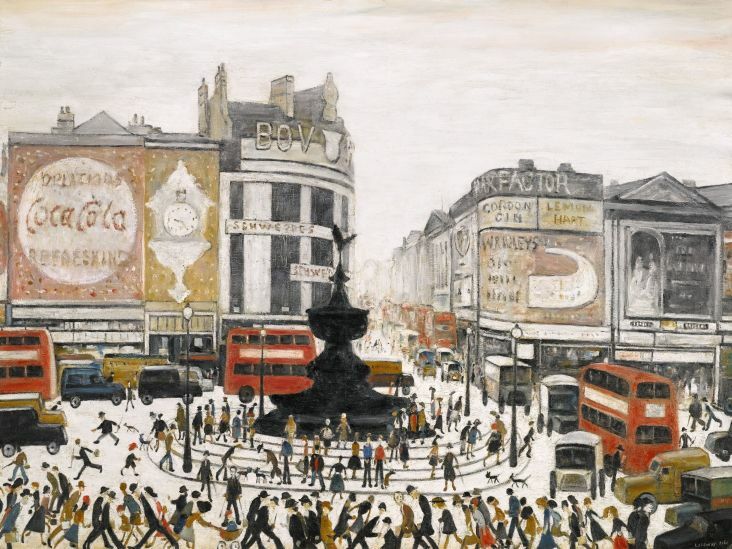 Lowry come up at Sotheby’s in March. 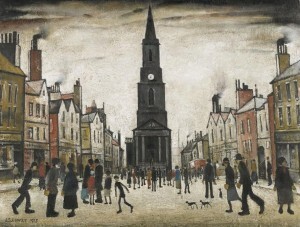 A stand-alone sale of 15 works by Lowry takes place at Sotheby’s in London on March 25. The A.J. Thompson Collection is estimated to bring in up to £15 million. It includes masterpieces from the Tate retrospective of 2013. 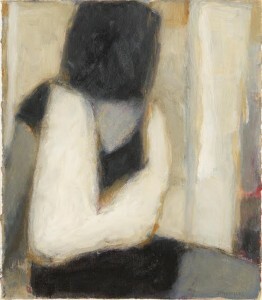 The collector, who only every bought work by Lowry, bought his first painting at Sotheby’s in 1982. 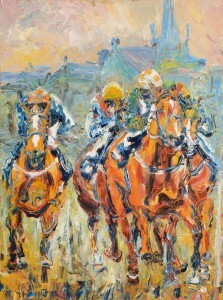 The collection includes unique Piccadilly Circus paintings. UPDATE: The collection made £15.2 million. 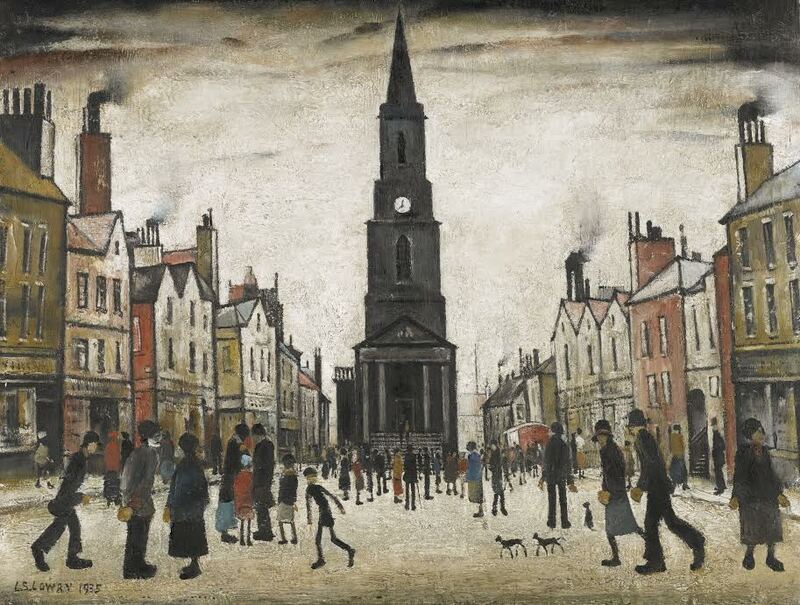 LAURENCE STEPHEN LOWRY, R.A A MARKET PLACE, BERWICK-UPON-TWEED signed and dated 1935. 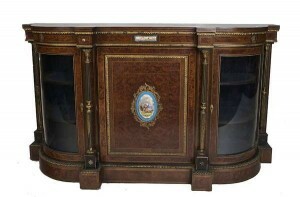 (£600,000-800,000). UPDATE: THIS MADE £578,500. It is Old Masters week in New York. 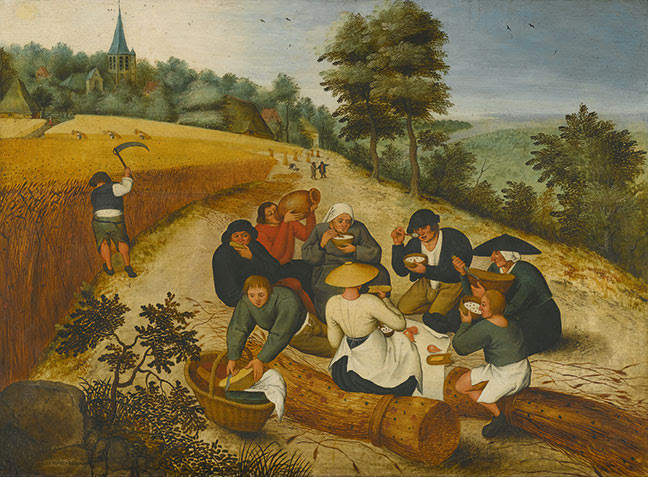 This work by Pieter Breughel the Younger is a highlight of Sotheby’s Old Master Paintings auction on January 30. 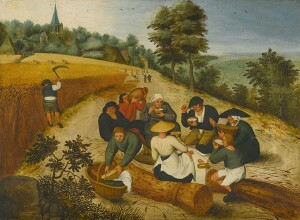 Entitled Summer: figures eating during the summer harvest it is signed and dated 1600. Sotheby’s say it is one of the most impeccably preserved examples of this subject to emerge in decades. 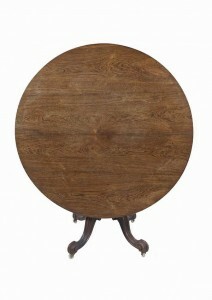 It is estimated at $2.5-3.5 million. 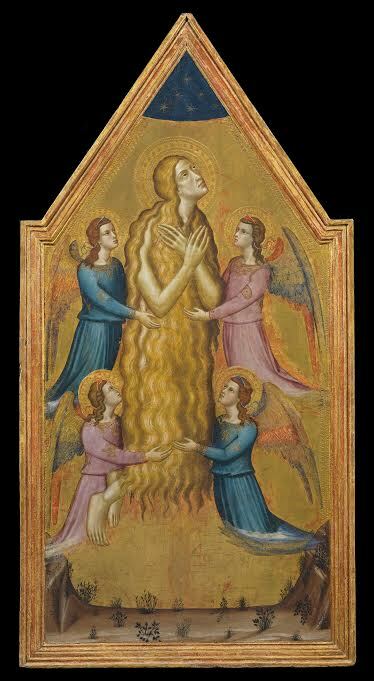 UPDATE: Sotheby’s annual Old Masters Week sales achieved $71,768,126. Old Master Painting and Sculpture totaled $51,361,251 with works from the Dutch Golden Age performing particularly well. Multiple bidders entered into a prolonged battle for an important rediscovery by Gerrit van Honthorst, A merry group behind a balustrade with a violin and a lute player, eventually driving the price to $7,557,000, more than double the pre-sale estimate and achieving an artist record at auction. The Annunciation by El Greco sold for $5,877,000 after five bidders fought for the composition previously known to scholars only from photographs. 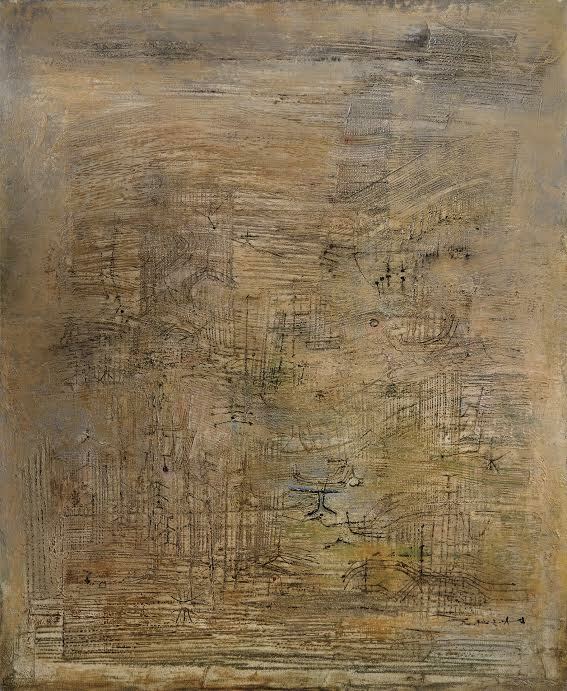 Zao Wuo-Ki, Foret de Bambou, 1954 sold for $743,590 US. 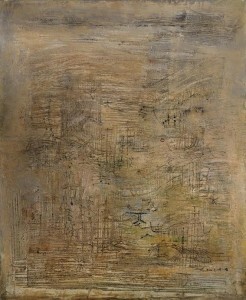 Foret de Bambou by Zao Wou-Ki was the top lot at Sotheby’s Boundless contemporary art sale in Hong Kong on January 23. It made $743,590 US. 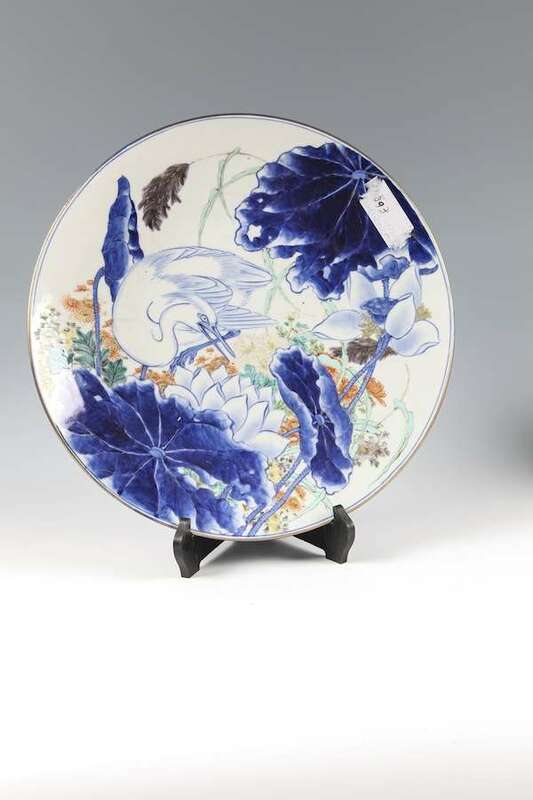 The sale of Western and Asian contemporary art achieved $4.45 million US and over 65% of lots sold above the high estimate. 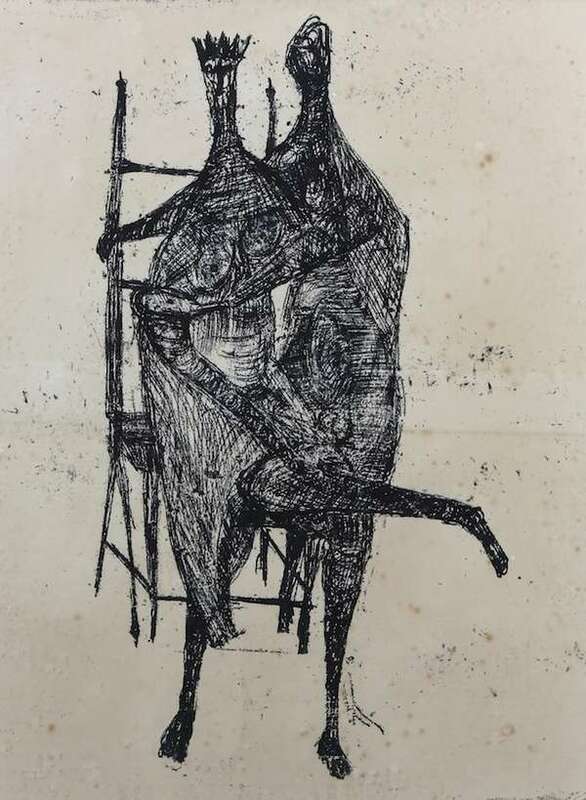 The auction house said the market responded enthusiastically to a diverse mix of work ranging from design pieces and light installations to sculpture and paintings. Western works by Anselm Kiefer, Marc Quinn and Georges Mathieu were well received by collectors in Asia and ranked among the top ten. 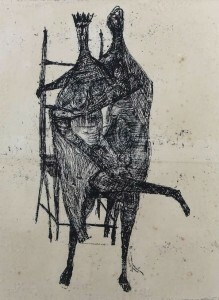 Sotheby’s reported that 93.6% of works were sold by lot and 96.1% by value and commented on the rising taste for contemporary western and Asian art in Asia. 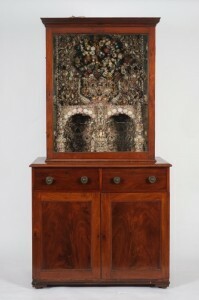 This historic cabinet decorated with shells was acquired by the Waterford Museum of Treasures. A UK collector paid £4,700 for this old Irish decanter. THE Waterford Museum of Treasures acquired a shell decorated cabinet from the Penrose family at auction by Bearns Hampton and Littlewood in Exeter on January 22. 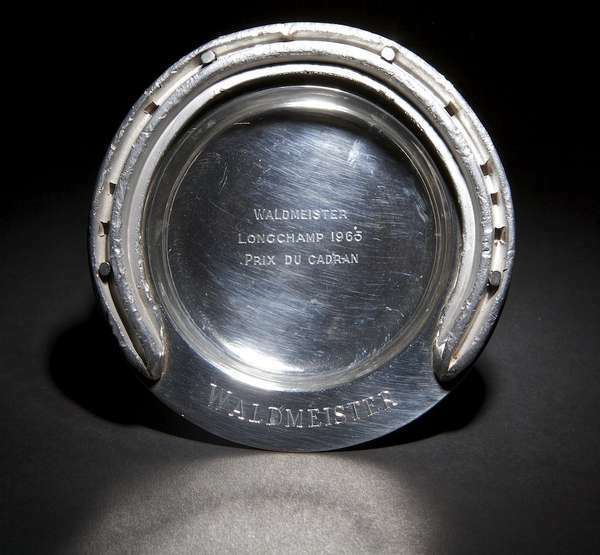 Sold for a hammer price of £23,00 it is to go on display in the museum in the next few weeks. The unique piece was made 200 years ago by the daughter of William Penrose, who co-founded the Waterford Glass House in 1783. A London based collector acquired all but one of the lots of antique Irish glass which had come by descent from the Penrose family for around 26,000 euro including fees. 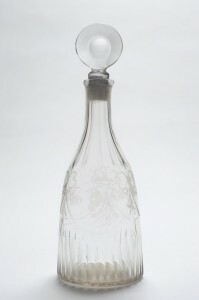 A Waterford Glass decanter was sold to a private UK buyer for £4,700. 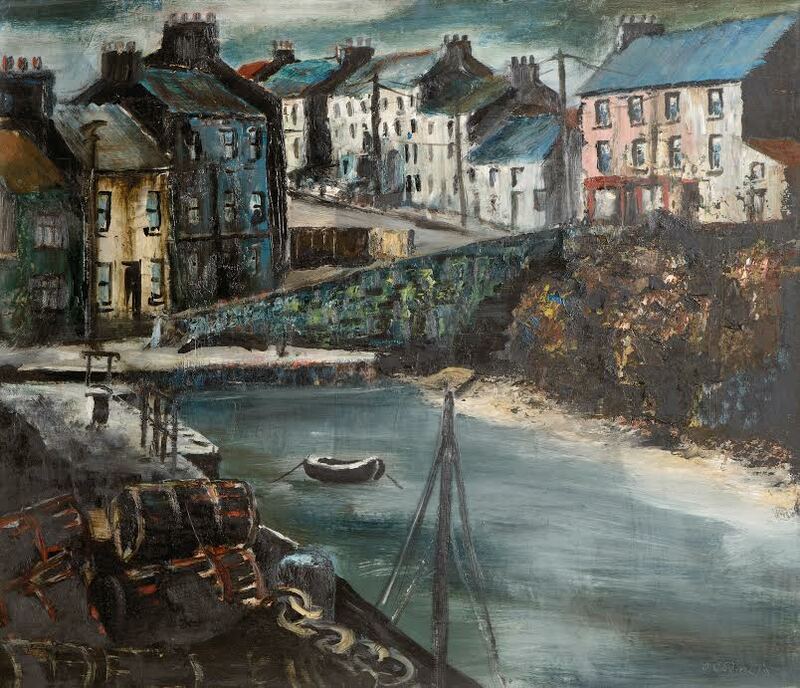 See post on antiquesandartireland.com for January 13, 2014.